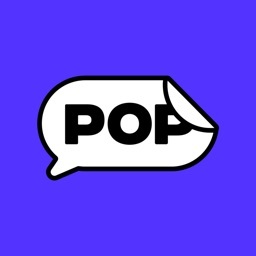 Pop, formerly StickerPop for WhatsApp stickers, reshapes communication around group chats, bringing you closer to your friends, family, and loved ones — for free. 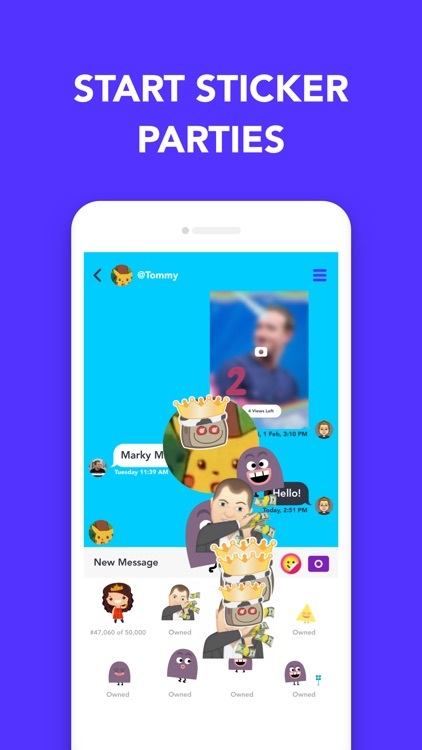 With one-on-one messaging, group chats, and an endless amount of stickers, you’ll be able to express yourself in new fun and exciting ways. 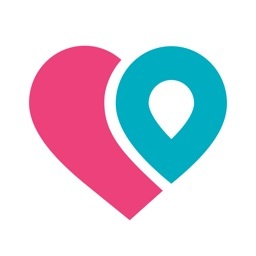 With millions of users around the world, Pop’s platform will continue to provide the most exciting and convenient ways to communicate with the people who are closest to you. 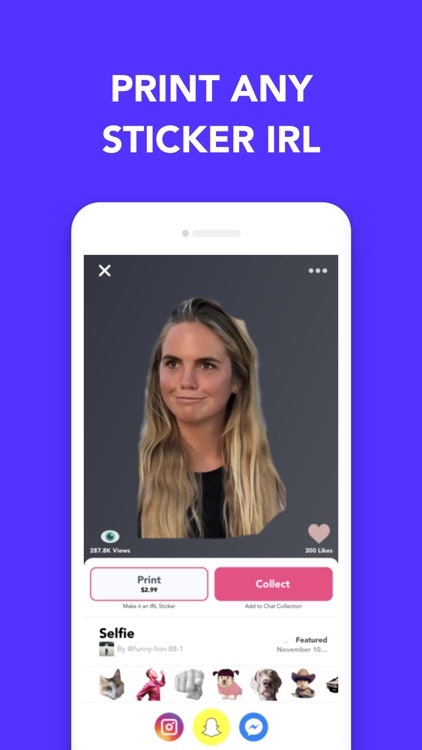 Create Stickers: Make stickers for WhatsApp, Snapchat, Instagram, Facebook — and of course in Pop. 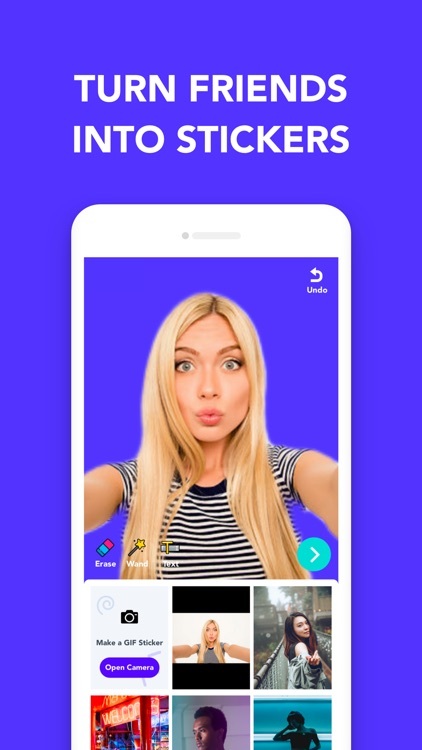 Take a photo or GIF of yourself, a friend, a pet, and use it on any of your favorite chat apps. Limited Edition Stickers: Find the perfect stickers to express yourself. 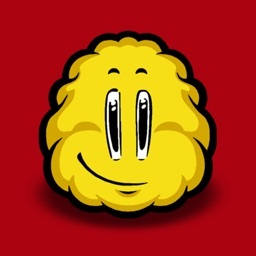 Some stickers are free and can be collected freely, while some are limited edition and are purchased using Pop Coins. Collect limited edition stickers before they’re gone! 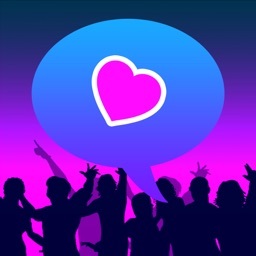 Make Group Chats with 100 People: Try our crazy fun group chat feature to invite friends to join your very own chats. 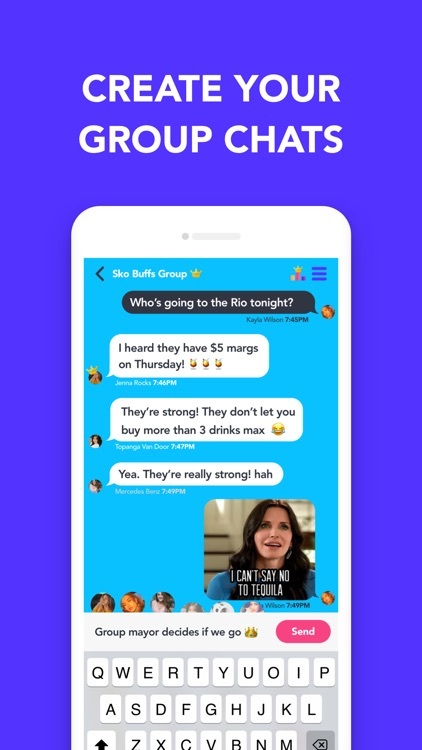 Share important information or funny content with your friends, co-workers, or whoever you add to your own group chat. You can add up to 100 people. 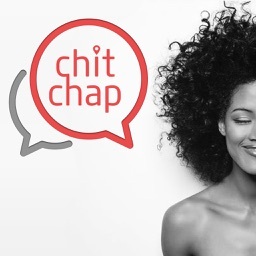 Make Things Disappear: You can make any photo or video that you send in a chat vanish after being viewed. Decide if your photo or video can be viewed between 1 to 10 times, or an infinity amount of times. It’s your choice if your content gets deleted. 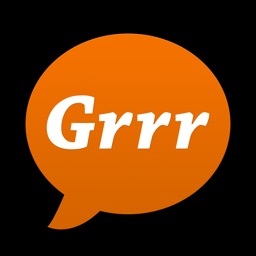 Instant Messaging: Conversation should always just be a tap away. Your conversations are the first thing you see when you open Pop. Spice up your conversations with Pop’s gigantic collection of stickers. 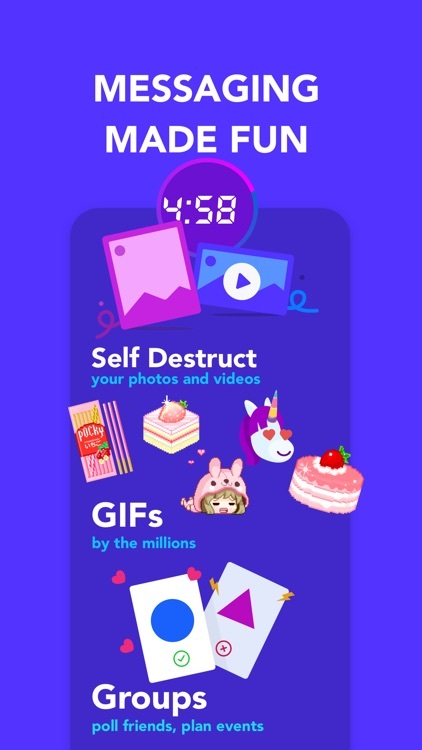 Throw your stickers at friends or add them to your photos and videos. 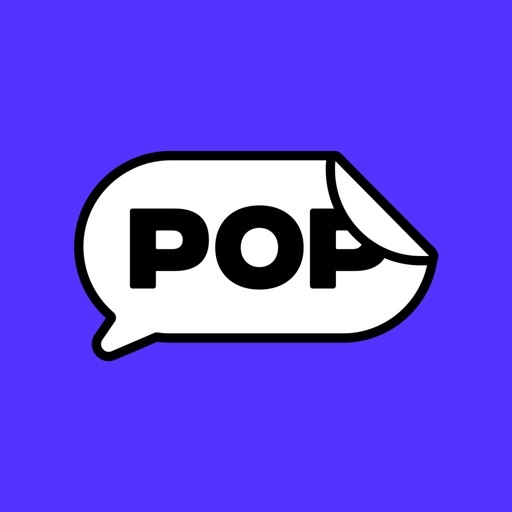 - Pop offers weekly, monthly, and annual subscriptions. - Weekly subscriptions will be charged at $2.49/week after the free trial period of 7 days. - Monthly subscriptions will be charged at $5.99/- month. - This subscription automatically renews unless turned off in Account Settings at least 24 hours before the current period ends.